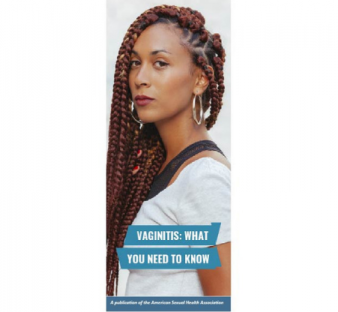 This patient-friendly, easy-to-read brochure explains the basics of Pap tests. 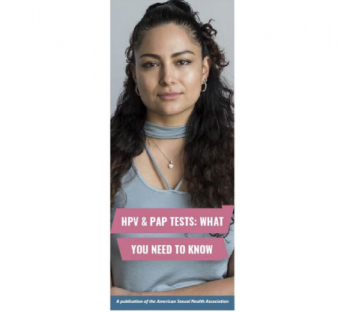 In clear and simple language, Pap Tests: What Every Woman Should Know lets women know what to expect from a Pap test (and pelvic exam) and offers tips on how to best prepare for the test in advance. 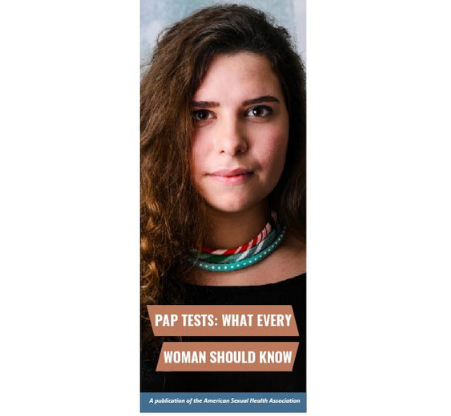 Pap Tests: What Every Woman Should Know covers all the basics about Pap tests and also touches upon abnormal Pap test results and possible causes. 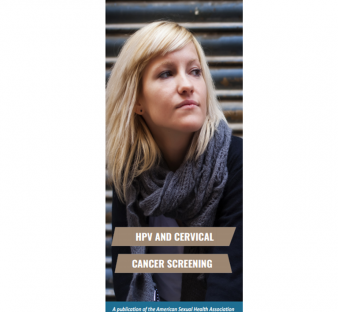 (For a brochure that offers more detailed information on abnormal Pap tests and screening, please see HPV and Cervical Cancer Screening). Recommendations for regular screening and follow up are also included.